Calendar Syncing that works flawlessly with iCal. Whatever calendar you use, it's important that your appointments and events are easy to access wherever you are. 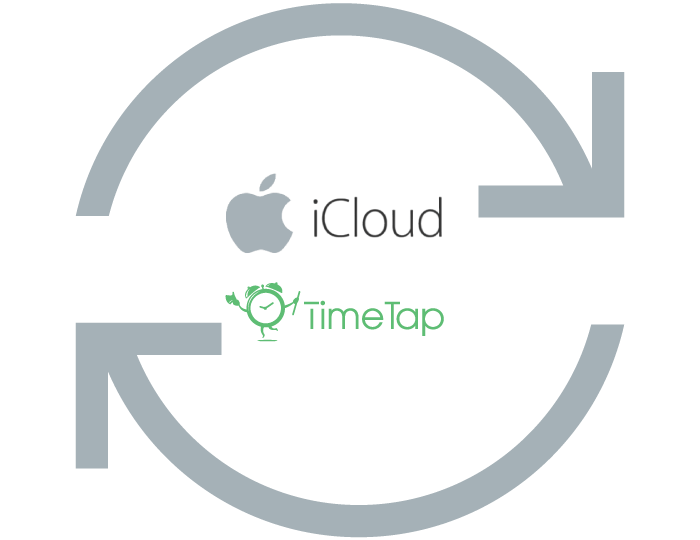 That's why TimeTap has an easy to use integration built in with the popular calendar for iPhone and Apple device users. Our iCal integration allows your appointments from TimeTap to show up alongside your other calendars so you can see everything you've got going on in one simple view. The setup is quick and easy. Just give TimeTap permission to send appointments to your iCal and you'll start seeing the appointments flow back and forth with every booking! You can also set up your sync so your iCal appointments appear in TimeTap and block off your availability. Once you add events to your iCalendar, you can set up your sync to send those events to TimeTap to keep clients from booking during those times. This keeps clients from scheduling appointments when you've got a doctor's appointment or vacation planned. It's a real pain in the rear to have to manually add appointments to two different calendars, but with TimeTap's 2-way sync with iCal, we take that worry off your plate. Once an appointment is added or cancelled, it is updated on the synced calendar! Get your iCalendar and Web Scheduler in Sync!